A great night’s swimming with lots of PBs, new winter county qualifying times and a 24 year old club record broken! 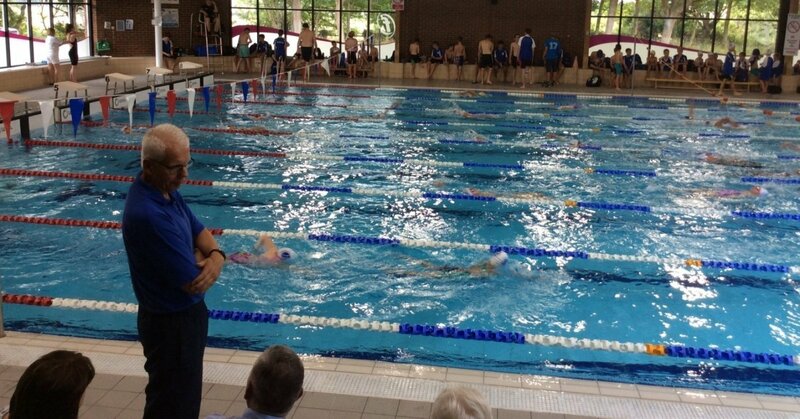 Almost 90 swimmers competed in last night’s STAG gala, some in their first ever meet. Many swimmers improved or added to their Winter County Qualifying times. Zac Evans, 15, achieved his first ever county time in the 100m IM. Fantastic! The final race of the night excitingly saw Ashton Netherwood break Mike Goody’s boys 8yrs & under 25m backstroke record in a time of 20.52 seconds. This record has stood for 24 years! Congratulations too to all those who completed their timekeeper training, with huge thanks to Mark Savill our referee. We were disappointed not to have time to swim the skins events as we had overrun, but are now planning to do this alongside the Saturday’s of Club Champs in December. Thank you to everyone for all your wonderful help last night.